Get to know our Nation's River by learning about its ecologically rich lands and waters from the headwaters in West Virginia to the tidal portions of Point Lookout, Maryland. We are all suckers for a good Buzzfeed list or an addictive streaming show, but there's nothing like sharing the experience of a fun day outdoors with friends and loved ones. 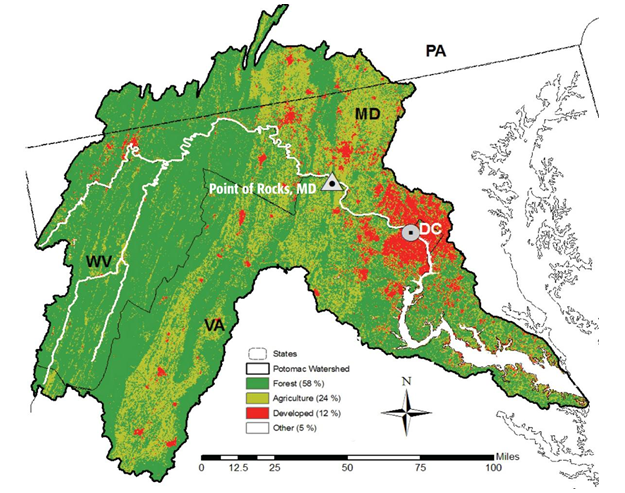 If you find yourself asking, "How healthy is the Potomac River?" then be sure to dive into our Potomac Report Card. You'll learn what's going right and wrong for our hometown river - and how you can help.